Technomag, a Zimbabwean technology blog has apparently partnered Star FM, one of the top radio stations in Zimbabwe. The partnership sees Star FM reading out content from Technomag. This is quite strategic for the blog as they can get to expand their brand recognition and reach to an audience that may not be online. Radio is still consumed by a lot people in Zimbabwe and of course a good proportion may not have heard about Technomag before which is a good base to tap for any blog. Star FM itself is a strong partner to have because since launching in 2015, the radio station has been steadily increasing listenership and market share. They have some of the most popular presenters in Zimbabwe right now which of course include Patisani and KVG who host the drive time show. Talking of drive time, a lot of drivers in Zimbabwe can only access Star FM on the FM frequency. This is because most cars being driven in Zimbabwe are pre-owned Japanese imports which mostly come with radios that do not go above 100MHz. In fact FM radio frequencies are between 76 and 95MHz. The 90-108mHz band was for television before they went digital. All the other radio stations in Zimbabwe broadcast above 100MHz and so are inaccessible to ex-Jap cars unless one installs a frequency expander and how many people know to do that? This gives Star FM a very good position in the market especially because a travelling audience is fully captive and they could really tap into this advantage in the competitive advertising landscape. 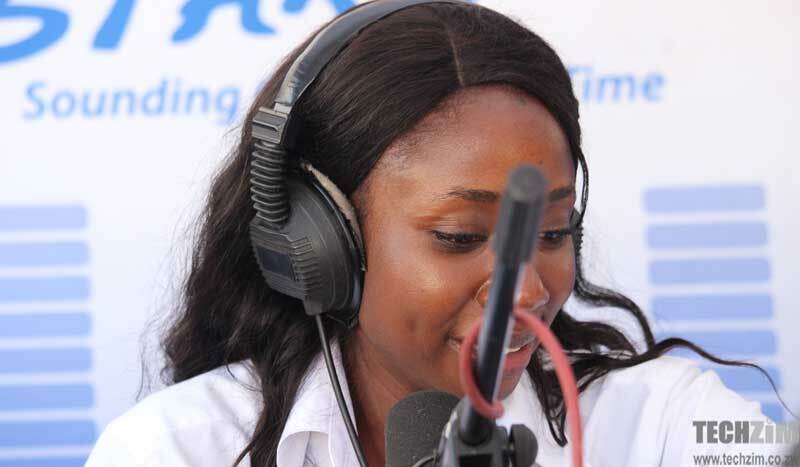 Technomag has partnered Zimpapers, the owners of Star FM before and used to contribute a technology column in The Herald, Zimbabwe’s largest daily newspaper. It’s odd that you are promoting a competing blog, unless the “competitor” has some deeper link to you we aren’t clear on. FYI some content on Techzim appears on Technomag here and there, I assumed it was just an author in common. They are serious about technomag being a media business while techzim seems more like a hobby. You guys used to have a radio show/segment very briefly, you had the podcast, a partnership with fingaz, the Statup Challenge and other events – what happened to all that??? Now you just write weak articles and then wanna sell essays based on the strength of that half baked content – and also sell obsolete overpriced gadgets I mean WTF guys??? This current techzim is a pale shadow of techzim from five years ago. Wokenman, Good for them for being serious about what they want to be. Most of the things we killed we killed them for a reason and most times we have shared our reasons and our experiences here on Techzim. Sometimes we have even taken too long to decide to kill off certain things because of just being overattached to stuff that doesn’t make business sense. I am sorry Techzim doesn’t measure up to the Techzim of 5 years ago. You must realise that selling obsolete gadgets and reports is an attempt to keep ourselves sustainable, which is not always easy in this environment. We cannot apologise for those experiments.